The world is getting better and becoming more innovative and modern due to the advancements that have taken place in the field of computer science in the last 10 years. The Artificial intelligence, Machine Learning, and Deep Learning technologies are going to revolutionize the world and change the way we live our day to day life. Let us have a look at the excellent advantages that the deep learning regression models are going to give us in the future. The self-driving cars are the perfect and the strongest example that is set for the excellent benefits that machine learning and AI is going to provide to us. The system of the car, i.e. 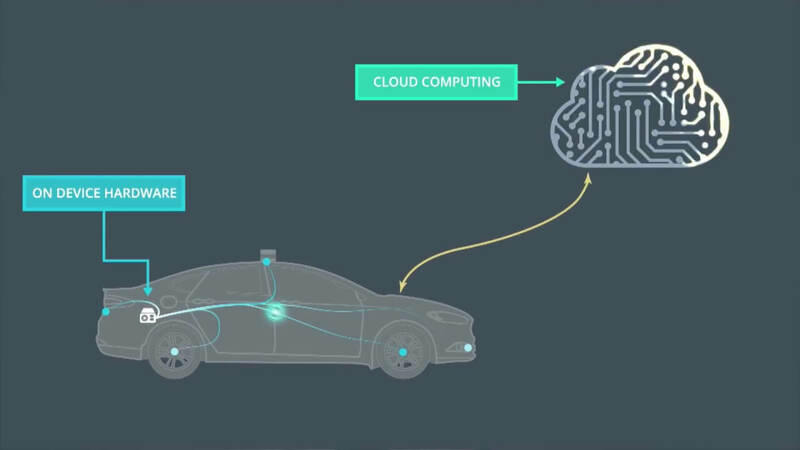 the internal computing system has to be trained using a large amount of data so that it can learn how to manage the car driving on its own. You can think of it as how a child learns walking and doing other things on its own through constant experiences. The self-driving cars are going to be a huge success for mankind. Deep Learning regression has its advantages in healthcare too. The complex issues in health care can be solved by AI faster and with better accuracy. 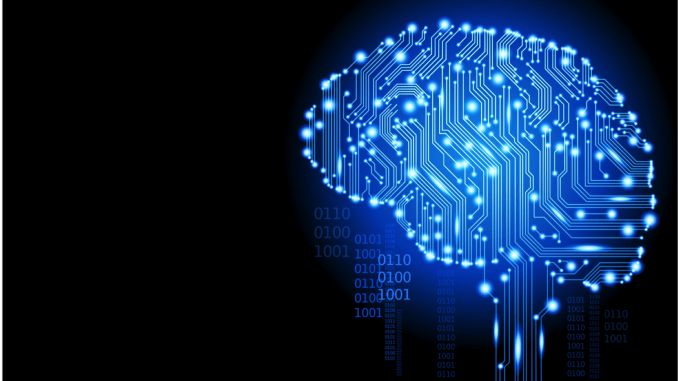 AI is going to shape completely the medicine and health-care sector. Quantitative imaging, decision support tools, computer-aided detection are going to shape the world in a better way. The medicines that we take in our day to day life will be made with better precision through the innovations made in AI. The voice search and voice-activated intelligent assistants are the other key advantages of the deep learning technology. The voice-activated assistants are found on every smartphone today due to the heavy investments made in this direction by the big giants. Apple’s Siri, Google Assistant, and Microsoft Cortana are the examples of this technology. The system has to synthesize the sounds for matching a silent video. The training of this system is done using 1000 video examples with the sound of a drumstick striking different surfaces and creating a variety of different sounds. 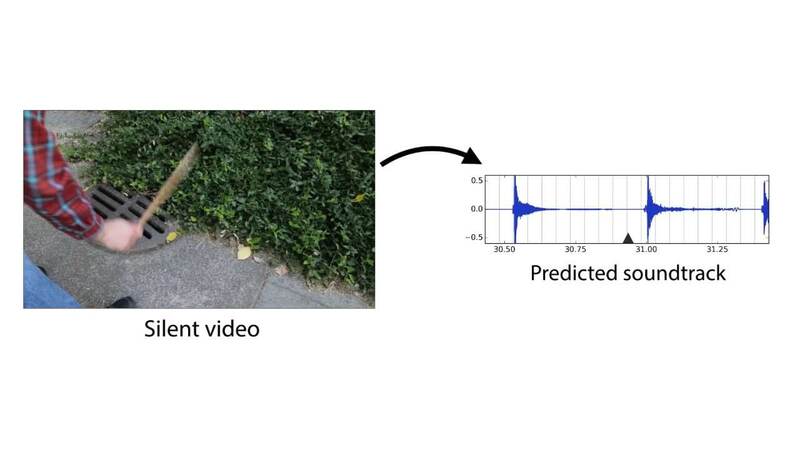 There is a deep-learning model that works for associating the video frames with the database that consists of pre-recorded sounds in order to play a sound that matches best with what is happening in the video. 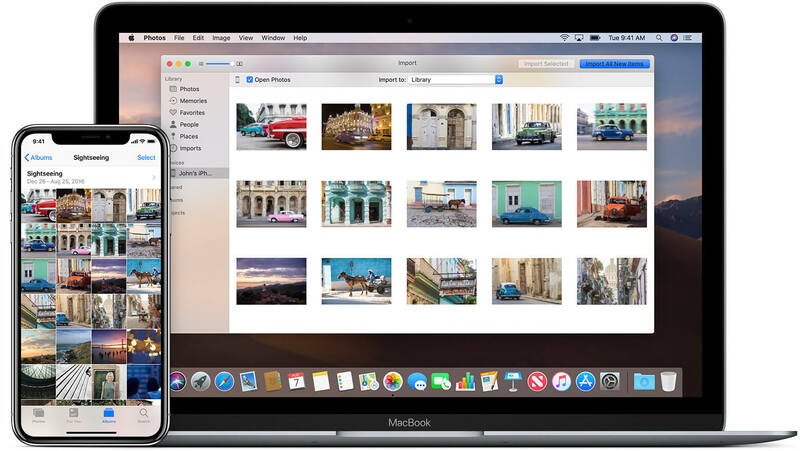 Hope that you love reading this article on the excellent advantages of the deep learning technologies and are excited to welcome these benefits in your life too!